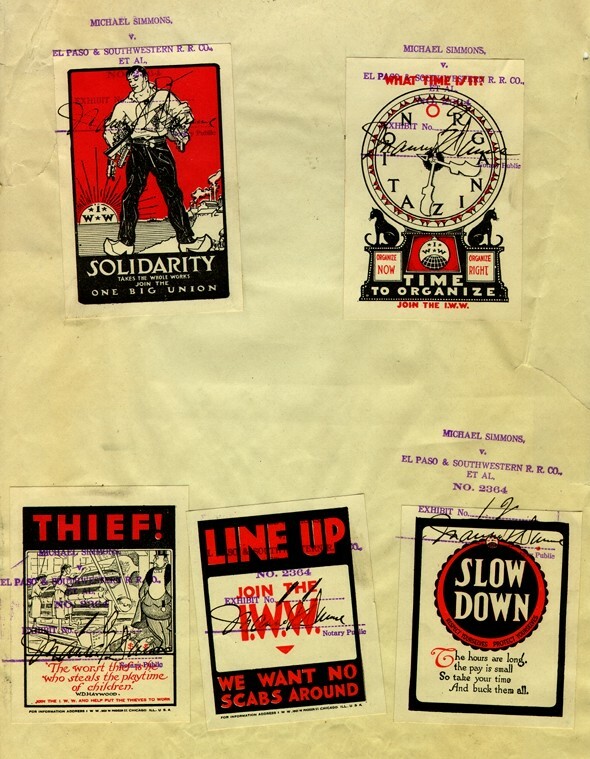 An oral history interview with long-term Industrial Workers of the World (IWW) member, Henry Pfaff, conducted in 1972. I met Henry a couple or three times. Once in NYC and I believe twice in Buffalo. An ole time Wob with a distinctly Hungarian accent. Can't say anything special sticks out, except for the fact he was an ole time class warrior with a constructive practice.